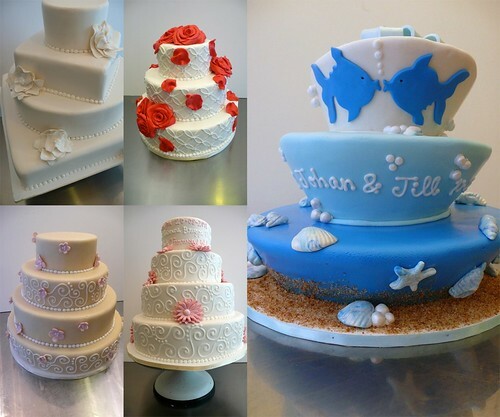 Sweet Things Wedding Cakes, a photo by CAKE Amsterdam - Cakes by ZOBOT on Flickr. My old friends over at SWEET THINGS, where I use to work (for 3 years) were a bit over booked during this busy end of summer wedding period! So I took on a few cakes, just decorating the cakes for them. Designs are by Patricia de Groot, owner of SWEET THINGS.